Parody is an excellent tool for criticism. In another post, this one in particular, I recommended the “Honest Trailers” as a way to analyse movies: by making fun of plot holes, inconsistencies and poorly scripted scenes, they review a movie… In a hilarious way. These guys, Hishe as they call themselves, are a whole new kettle of fish. They make parody of most films, with great animation, proper scripts and a whole crew to do the job. Some of their parodies are masterful. How “Avengers: Infinity War” should have ended. “Avengers: Infinity War” has been one of the most important films of 2018. It’s not one of my favourites, but when you witness such a level of international success, you can only applaud. But, as a member of the audience, I had many problems with the story. Yeah, you are right. The Special Effects are amazing. But I wonder if Superhero Movies create the same problem to you as they create to me. Watching Avengers 3, I was never sure of how powerful Thanos really was. The Marvel Universe is formed mostly by heroes who simply are strong and skillful, and hit non-stop things and people –Captain America, Black Widow, Iron Man, Black Panther, Spiderman, Hulk…-, some of them can’t even do much –Star-Lord, Drax– and then a few have powers that exceed all imagination –Scarlet Witch, Vision and Dr. Strange. These three individuals belong to a complete different league. Vision becomes rapidly crippled in this film -very easily crippled, if you ask me. Wasn’t he supposed to be a super-duper superior being, whatever he is? Vision raised Thor‘s hammer, for Thunder God’s Sake! -. The Scarlet Witch is amazingly powerful -best moment of the whole movie: As the Witch has been taking care of Vision, she turns up late for the Wakanda war against Thanos. Why? Maybe because she would have ended it all in one minute? Then one of the Wakandan, or whatever they are called, amazed at her power, asks “Why was she up there (meaning in the lab with Vision) all this time?”. I raise the same question. And Doctor Strange, we know, can play with reality and time. Well meant as they are, Captains, Panthers, Insect and Iron Men are no suited for this particular fight. Only Vision (OK, he is crippled, so he is excused), Scarlet Witch and Dr. Strange are. 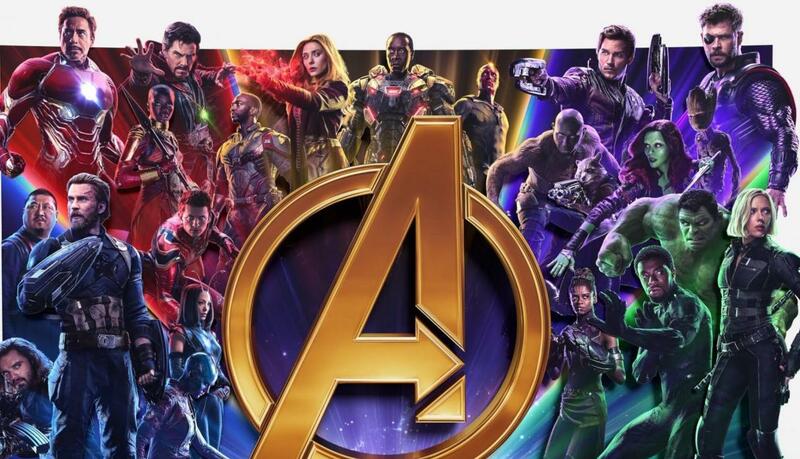 My problem with “Avengers: Infinity War” is: Why mighty Thanos has such a hard time fighting the, eh…, Guardians, Iron Man and Spidey? Really? Second question: Couldn’t just Dr. 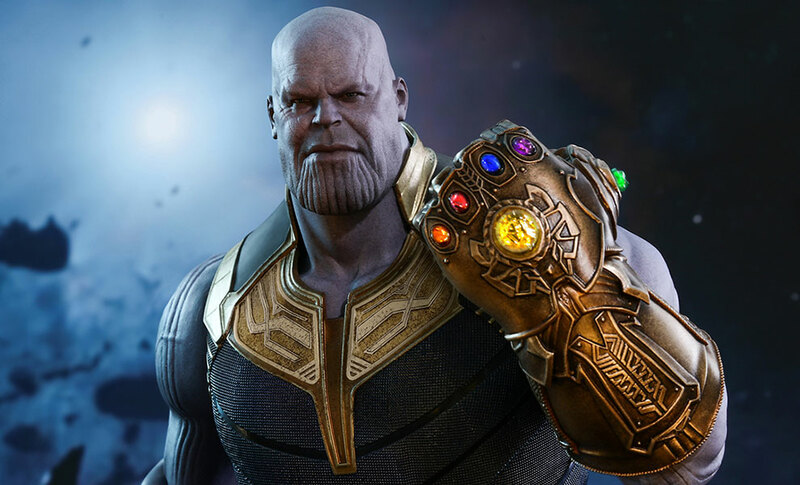 Strange cut Thanos in half, sending his gauntlet to some other universe, and that would be it? So one day that I was thinking about it, I came across this specific episode: “How Avengers: Infinity War should have ended”. Remember the key scene in the film where Strange reveals the number of futures where the Avengers actually win? The sorcerer answers “one”, out of 14 million+. I love it when, in this parody, Stephen Strange answers “five” instead, and, when we see them all, every option makes sense! Anyway, I don’t want to spoil it for you. No, the guys who make these parodies are no friends of mine. OK, to prove it, I will make a criticism on this particular parody. I think it’s absolutely brilliant until minute 5.00, which is half-way. The second half is entertaining, but does not reach the level of comedy of the first 5 minutes. As an extra, let me throw you this at you. A parody of a film trailer. First, I’ve included the original trailer of Venom, then, the parody. It’s very short, and very good. I didn’t make up this title, I promise. This is the real thing. This entry was posted in FILMMAKING, LINKS, LINKS on filmmaking, POSTS on filmmaking and tagged Avengers, Avengers: Infinity War, Hishe, How it would have ended, Parody. Bookmark the permalink.